Decorating Your Space With Living Coral - Genue Inc.Genue Inc.
Not sure you’re ready to paint your living room walls coral? No problem! 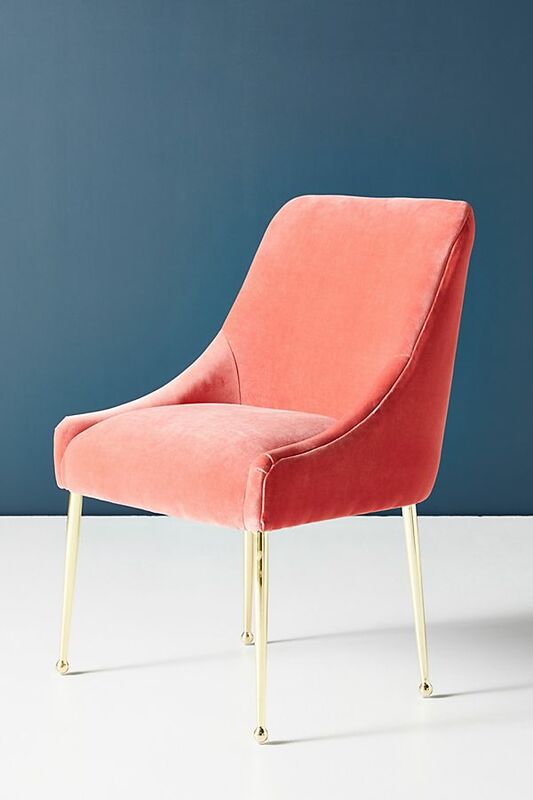 Add a pop of color to any neutral space with this cozy and elegant velvet accent chair from Anthropologie. It’d be a perfect spot to curl up with a book! And if you’re feeling bold, these chairs would make a great set around a dining room table. Whose entryway couldn’t benefit from a little organizing? 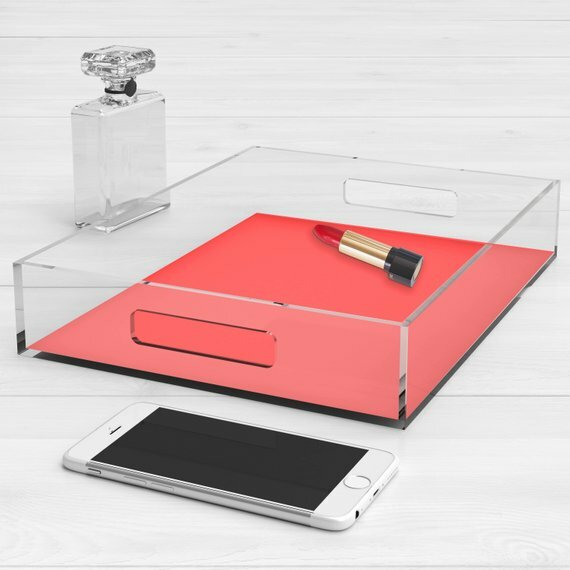 Insert this sleek tray with a pop of coral and corral all of your necessities in one space. Toss your keys, mail, and wallet in it for both a touch of organization and color. These incredible rugs, handmade with vintage wool in Turkey, can give even the smallest of spaces an easy upgrade. 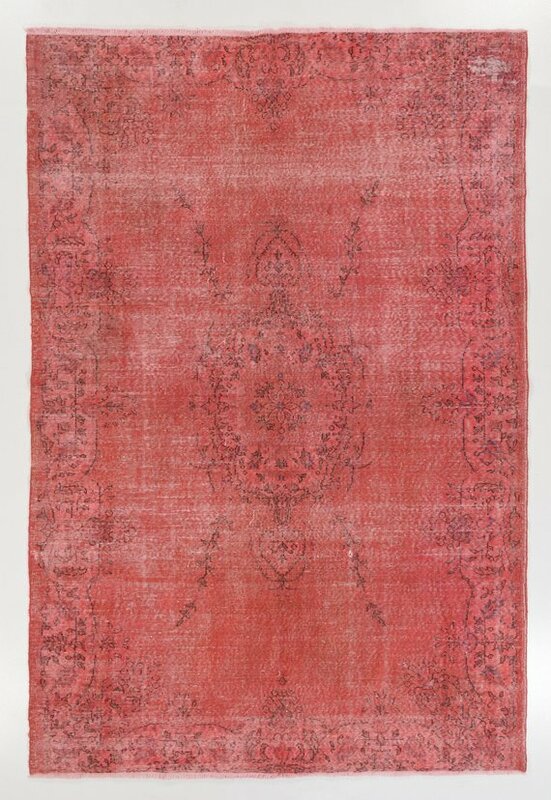 Perfect for a guest room or home office, this coral rug is a perfect way to add both color and warmth to any room of the house. And it’s perfect for your feet during these chilly months! Add some color to your bookcases or end tables with these adorable bud vases! 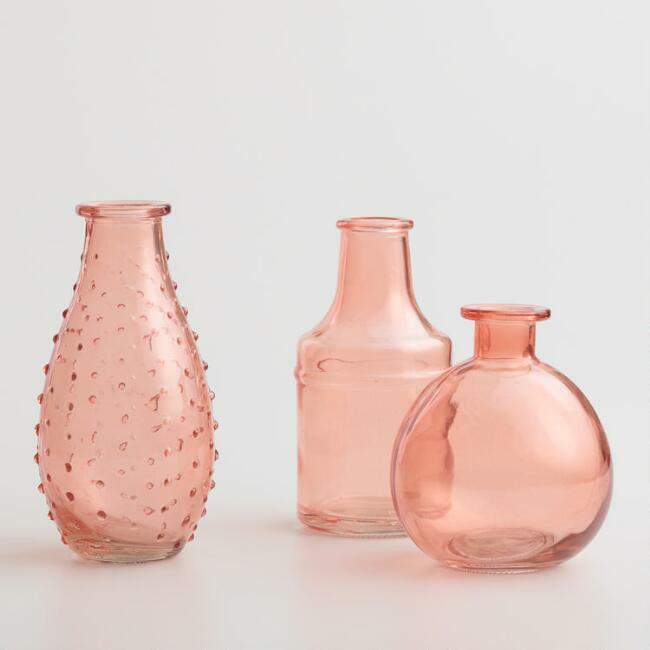 Adorned with freshly cut stems (or even some DIY fake flowers) these vases will bring coral into any space in your home. 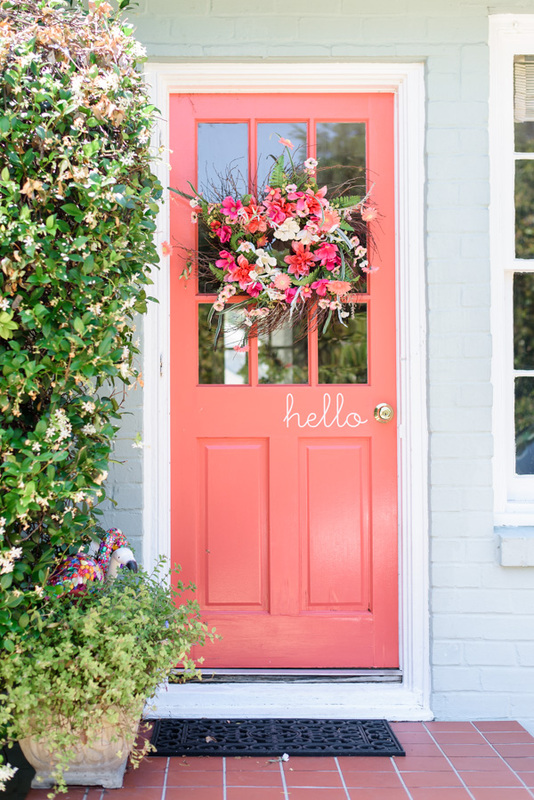 There’s nothing like flowers and coral to make a house a true home! Is there ever such thing as too many throw blankets? We didn’t think so either. 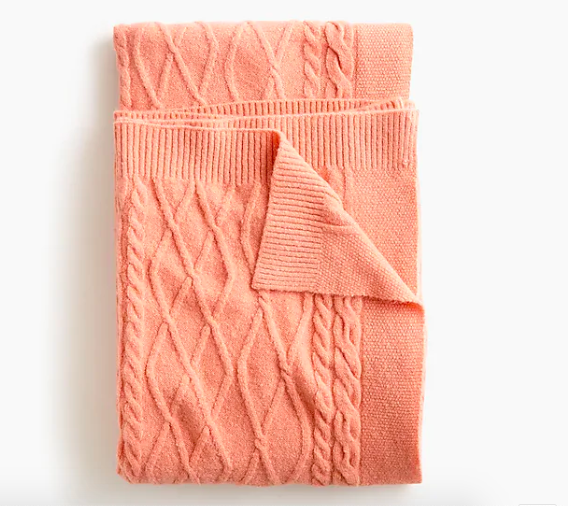 Draped over the sofa or chair, this cozy coral cable knit throw blanket will be calling your name as soon as you walk in the door! This blanket is best enjoyed with a warm beverage of your choice. How are you planning to add coral to your home this year? We’d love to hear in the comments below! If you enjoyed this round-up, why not check out Genue’s other articles on trendy decor and interior design: like adorable baby nurseries we love, bringing the beauty of nature indoors with easy DIY projects, and how to embrace cozy decor with “wabi-sabi” design! Rachel is a freelance writer and editor, specializing in feature articles, copy editing + brand consulting. Rachel holds a B.A. from Temple University in English and an M.Ed. from the University of South Florida in Higher Education.